• Shop Stop is a mixed use scheme comprising 17 retail units, 15,000 sq ft of health and fitness space and an 80 space car park. 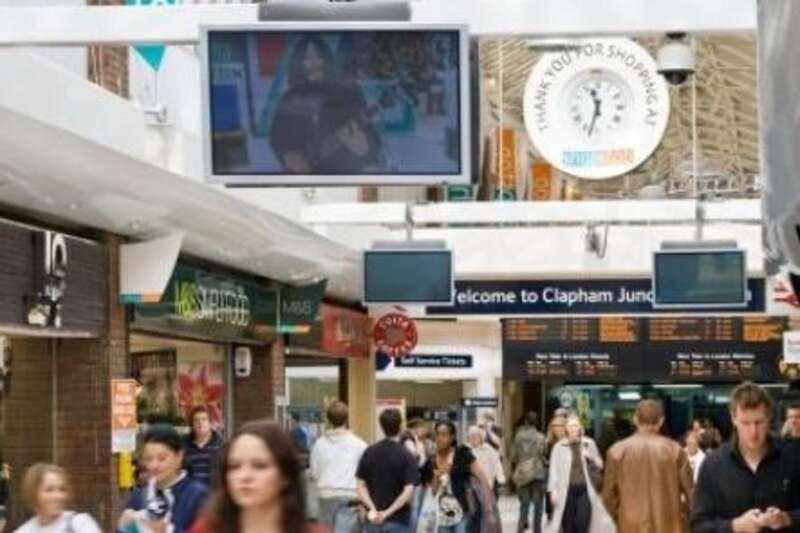 Clapham Junction Shop Stop's main mall acts as the main entrance to one of the busiest stations on the UK rail network. Clapham Junction station is used by 40,000 commuters daily. The centre benefits from an affluent population where approximately 2 million people live within 6 miles of the scheme.